It Mister Piano Man himself, Billy Joel! 6. 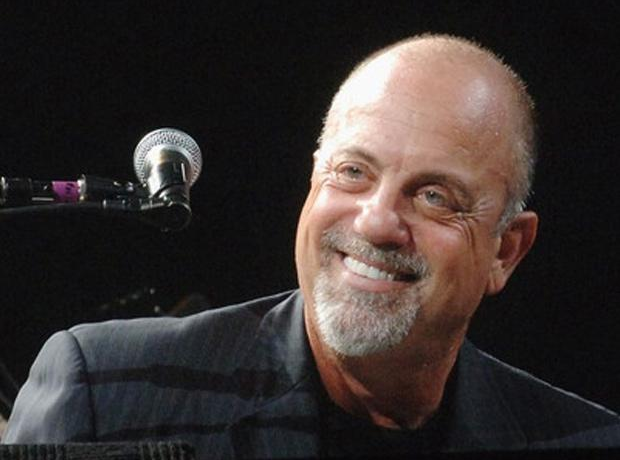 It Mister Piano Man himself, Billy Joel!